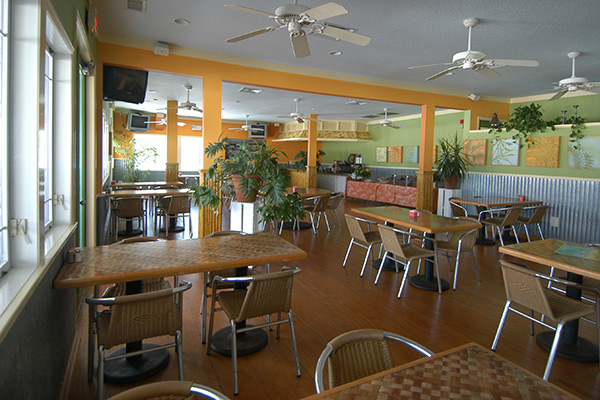 The Tropical Room, an enclosed and air-conditioned space with panoramic views of Clearwater Beach and the Gulf of Mexico, is perfect for groups looking for a casual beachside atmosphere. 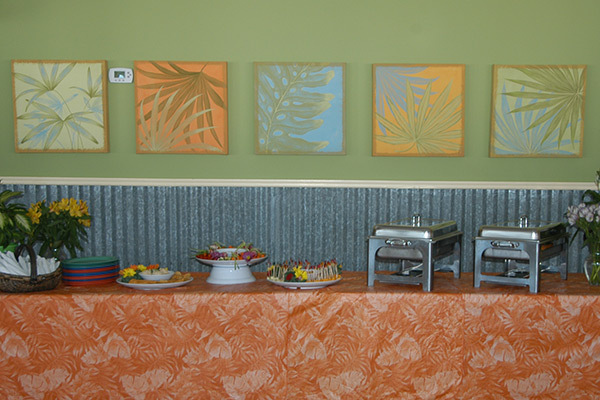 We host a variety of events ranging from rehearsal dinners to birthday celebrations to company outings, plus holiday parties. 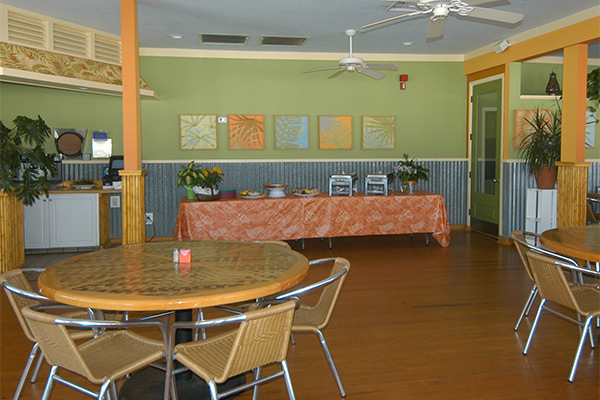 For more information, contact our party planner (727) 442-4312 weekdays 9:00 a.m. – 5:00 p.m., excluding holidays.